Romance Supplement is a romantic comedy about people in their 30s that uses a publishing company as its setting. 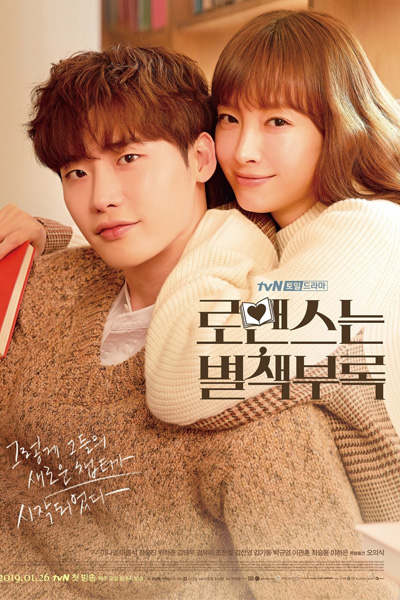 Cha Eun Ho (Lee Jong Suk) is a genius author and the company's youngest ever chief editor. Kang Dani (Lee Na Young) is a former copywriter who is down on her luck. She is out of money and in desperate need of a new job but her resume as a successful copywriter make finding job even more difficult, as she is seemingly overqualified for every position available. Therefore, she decides to lie about educational background in order to get hired at Cha Eun Ho’s publishing company, where she hopes to make a fresh start.